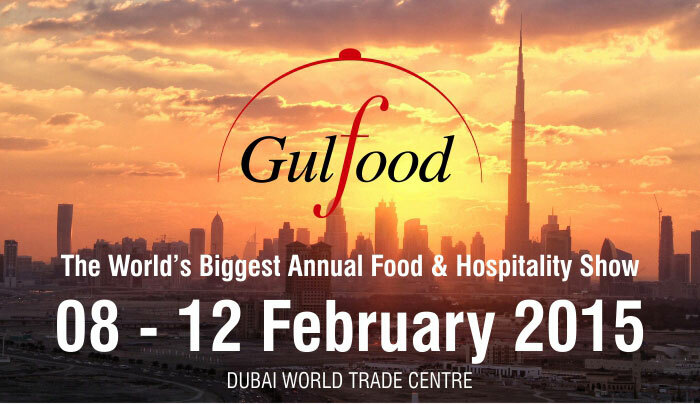 Meet us at SIAL–PARIS 2014! 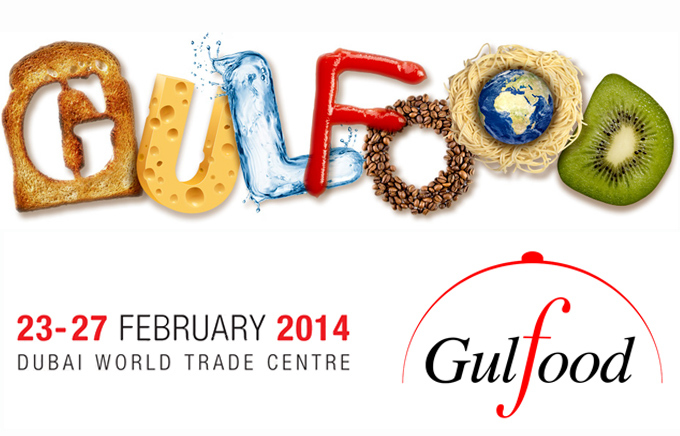 Let’s meet at Gulfood 2014. We will be there!